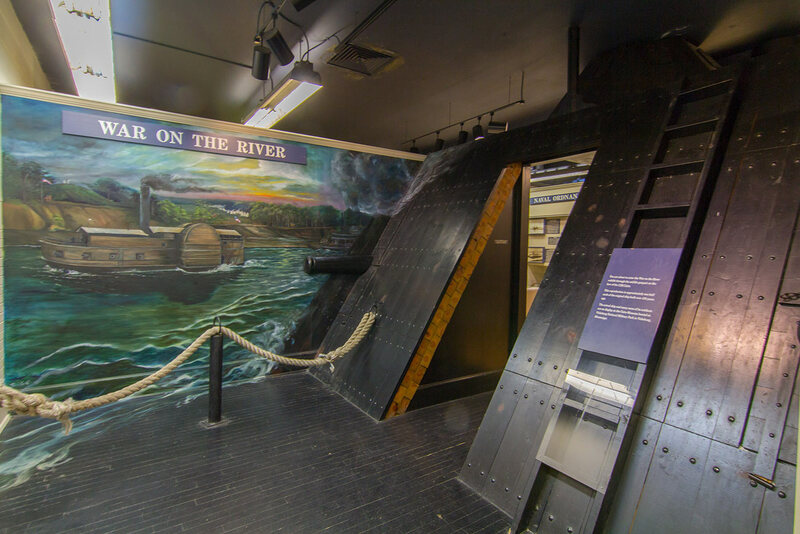 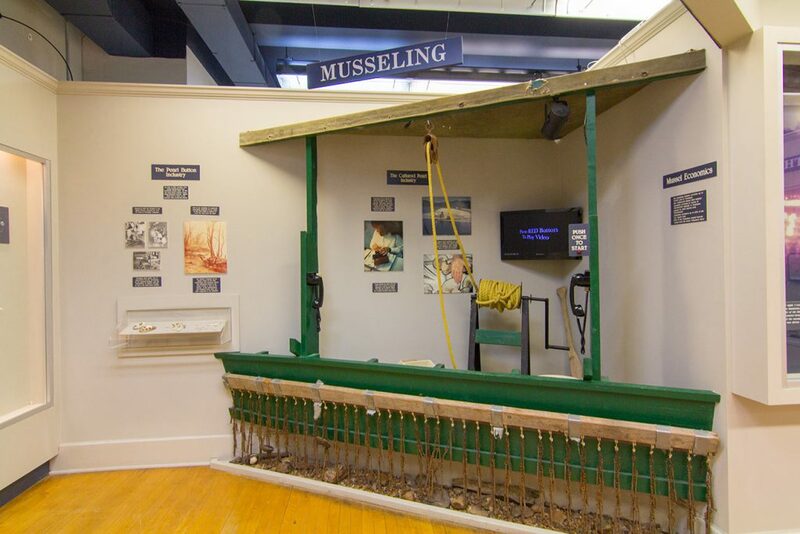 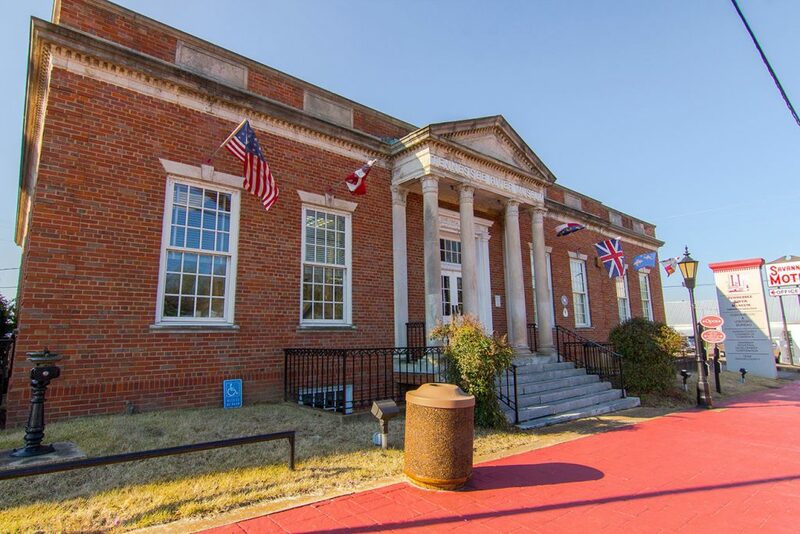 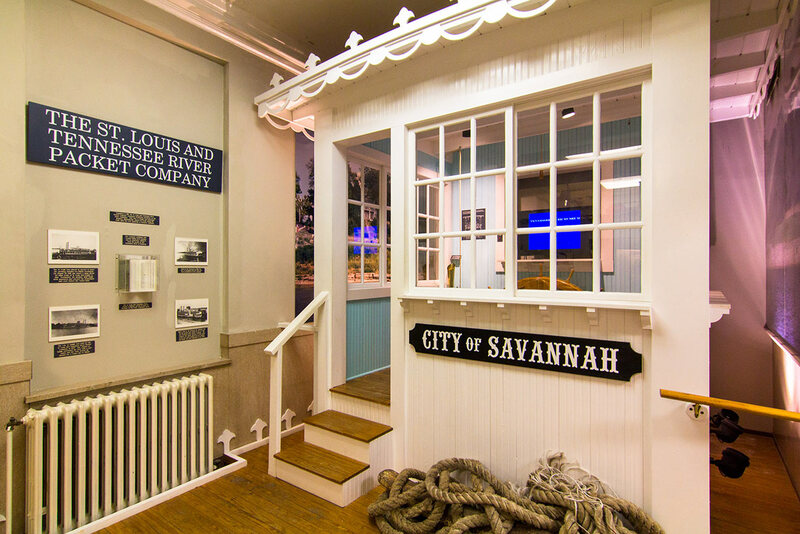 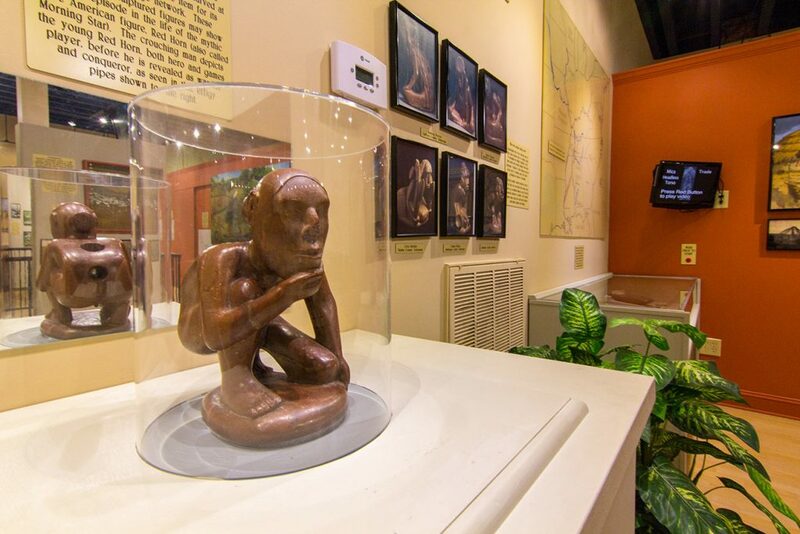 The Tennessee River Museum welcomes memorials, honorariums, and other donations to operate the museum, improve the existing exhibits as well as to build new exhibits. 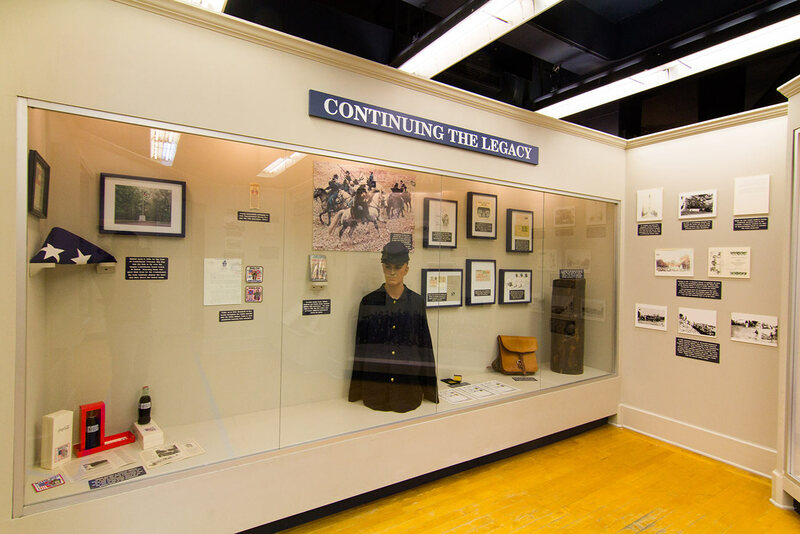 The museum also offers unique opportunities to create a legacy of preservation and education through planned giving. 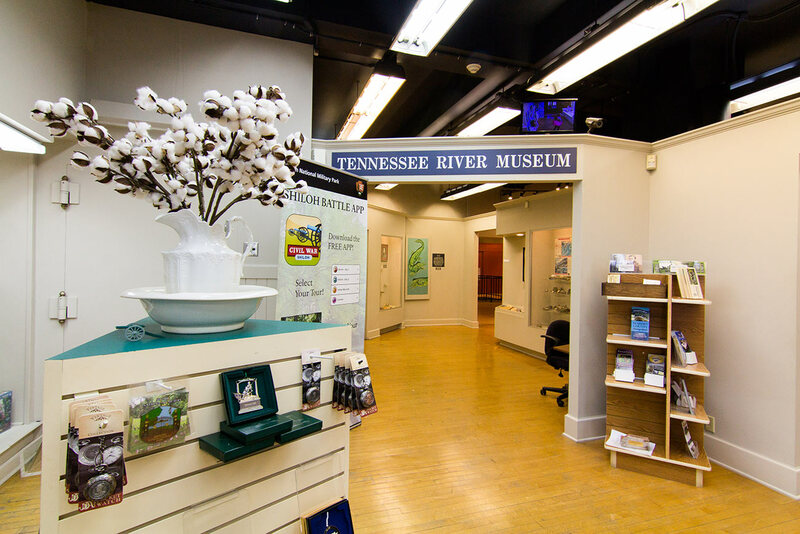 By naming the Tennessee River Museum in your estate plan, you are not only creating your legacy, but you are also able to take advantage of tax incentives while still providing financial benefits to those you love.  Contact the Tennessee River Museum for more information by calling 731-925-8181 or send an e-mail to Jennifer Perryman at jennifer@tourhardincounty.org or Beth Pippin at beth@tourhardincounty.org.